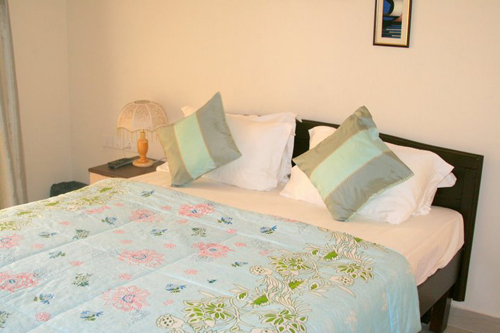 We provide quality service apartments which feel like your home away from home ! 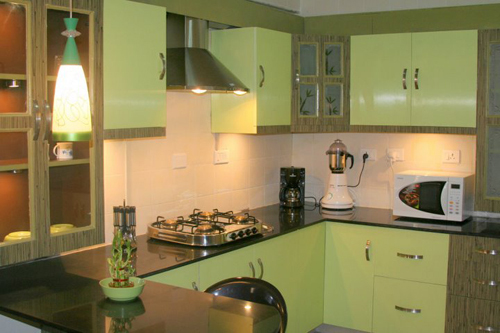 Are you looking for quality service apartments near electronic city ? 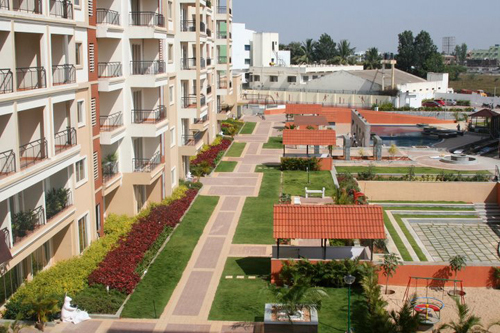 Are you looking for service apartments near Infosys, Wipro, and other Companies in electronic city, Bangalore ? Are you an NRI, expat or international relocating to India ? Are you planning to send your children to World Class schools with international curriculum on Sarjapur road and electronic city ? Are you looking for hassle free and comfortable stay corporate guest houses for your company ? 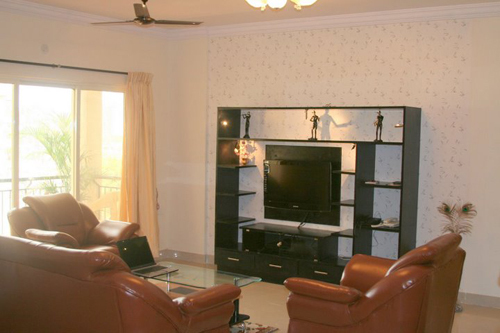 Are you a company in Hosur looking for service apartment for your top executives? We have the following amenities to delight your stay at Indigo Homes to name a few. Club house, swimming pool, Gym, tennis court etc.